This modern quirky business ecards design has a charm all of its own. Spelling out 8 key words that we use and appreciate in our working life and industry, the words together, make the ultimate word ‘Teamwork’ that we all appreciate. As we know it is so important to get good business brains together and ‘brainstorm’ those ideas to achieve the unachievable! 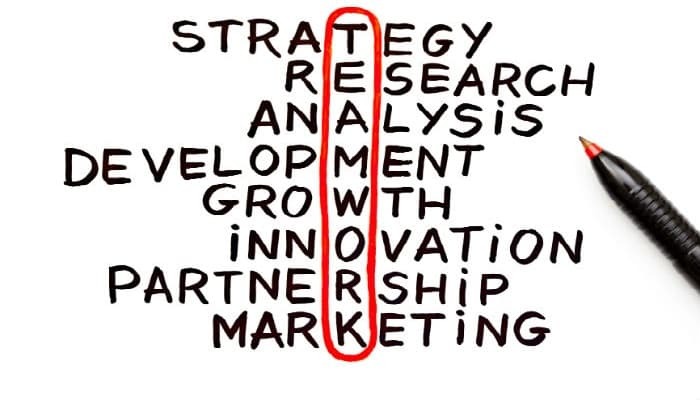 Here at Ecard Shack we recognise this and understand the importance of teamwork and how we need to translate this message to our colleagues and customers. What better way than to send an Ecard Shack corporate ecard? Please feel free to log onto our website and see the variety of designs we offer. You are more than welcome to register an account with us which is completely free of charge. This will allow you to have access to your own account and design as many cards as you like. You can show your designs to colleagues and edit them whenever you wish. The added advantage to this, is that our customer support team will be happy to support you however we can. With your registered account, we will be able to view your ecards and assist you wherever we can. Sending Christmas holiday ecards couldn’t be easier these days especially with our own self design portal. Check out our marketing leading holiday ecards for business now.